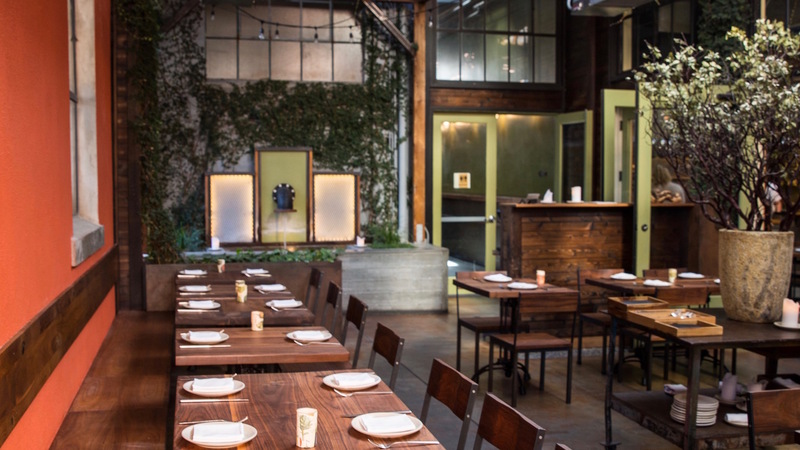 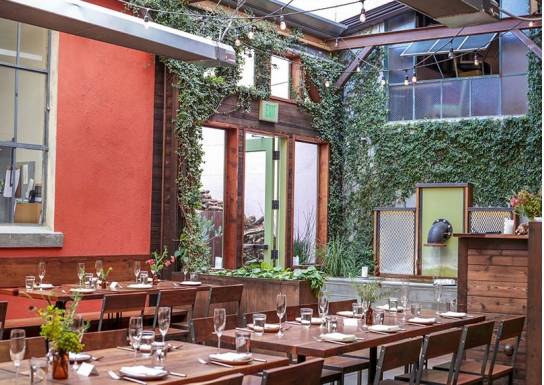 Central Kitchen is a restaurant in San Francisco’s mission district that creates thoughtfully cooked, locally sourced ingredients from Northern California. 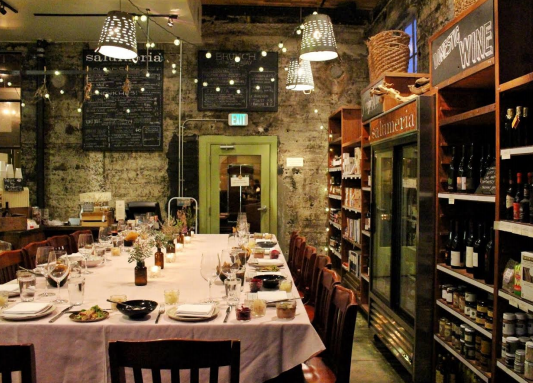 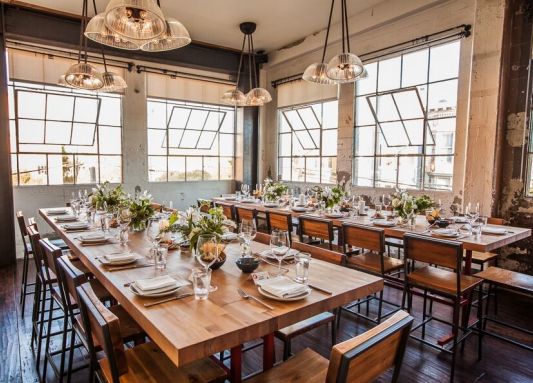 Central Kitchen has incredibly diverse event spaces. 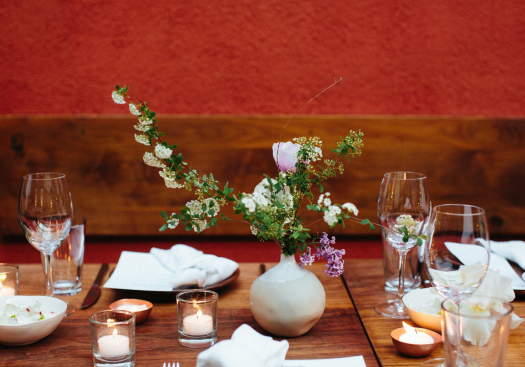 We have hosted intimate dinners, birthday bashes, weddings, fundraisers, corporate events and more. 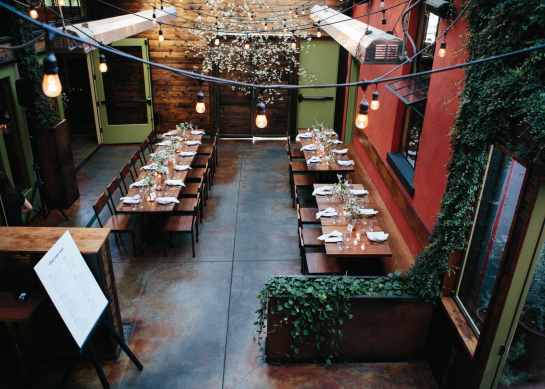 Our spaces can accommodate celebrations of all shapes and sizes!